We aim to try to enhance the whole Sixth Form experience. It is important that students don’t just leave with the very best grades possible, but also have the experience and skills needed to go onto Higher Education an apprenticeship or into a career. • Speakers are invited in to talk about issues which affect Sixth Form students, for example driving and health issues. We welcome suggestions for further enrichment activities. This is not an exhaustive list, as new opportunities for student leadership continue to be created as the Sixth Form grows. The Chaplaincy Team is one of the most important bodies in our Catholic community and the Sixth Formers play a leading role in it. Their main task is to promote the spiritual life of the school. They organise services for all year groups and work alongside our lay chaplain and the Justice and Peace Group to arrange activities which promote our Christian values. Further information about the C-Team can be found here. 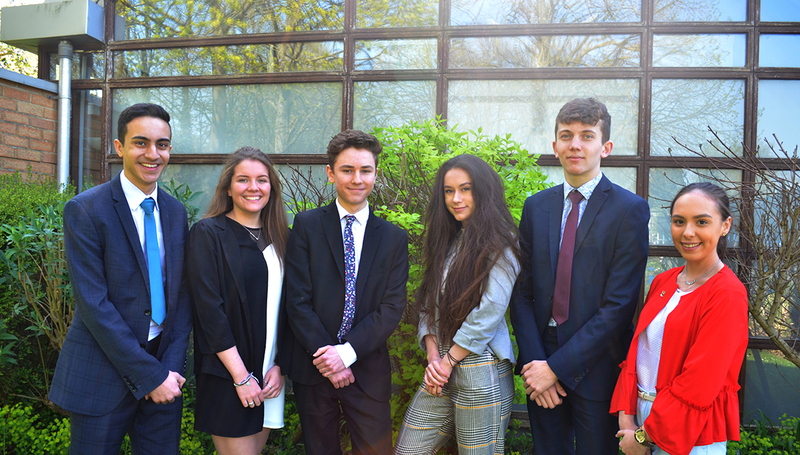 The Head Boy and Head Girl Team are a team of six students who represent the student body. They are chosen by the staff and the entire Sixth Form body. Elections for these prestigious roles are held in the Spring Term and all members of Year 12 are invited to stand for election. The Head Boy and Head Girl Team become the “Student Face of the School”. They represent the school at many formal functions and organise the very successful KISS Week activities. KISS Week is a week dedicated to various fun and imaginative fundraising events for the KISS charity. Students wishing to attend Oxbridge or study medicine have the opportunity to join a working group led by Mrs Abrey. The sessions take place every other Thursday afternoon in room 6 for an hour after school. The aim of these sessions is to prepare students for the application process, as achieving a place at these universities is a more complicated and competitive endeavour. Students will also have visits from Admissions Officers, where they will be given inside knowledge and advice about how to make their application as strong as possible. Other sessions will include personal statements, selecting appropriate work for application, interview preparation, independent learning and critical thinking, entrance exams and making informed choices. These sessions are appropriate for students who are on track to achieve 3 or 4 As at A level. All Sixth Form students are invited to apply for the Extended Project Qualification which should help them to increase their chances of getting into the best universities. Those that have been selected to do the Extended Project Qualification will start work on this after they complete their AS exams. This will include some after school sessions which they will be required to attend as part of the course. These normally take place on either a Tuesday or a Thursday. They will not be every week. Sixth Form students are encouraged to become mentors for younger pupils, in Year 7 and Year 11. They can support in lessons, through PAL, and in pastoral time, as mentors. Friendly Sixth Form mentors can provide the role model and practical assistance and experience a younger pupil may need. Not only that, but it also benefits the Sixth Formers themselves, both in developing confidence and people-skills, but also for UCAS and careers applications. There are a number of opportunities for students in the Sixth Form to take on leadership roles within sports. All Sixth Formers follow a comprehensive PSCHE programme throughout their time in the Sixth Form which covers a wide range of issues to do with Health, Personal Well-being, Economic Awareness, Road Safety and Spirituality. 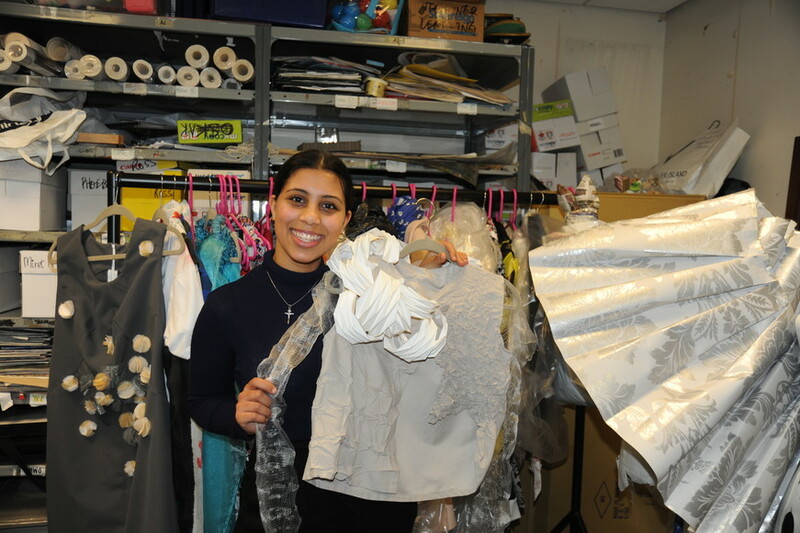 The PSCHE Programme also links in with the preparation for careers and Higher Education which is provided for all Sixth Form students at John Henry Newman. In addition to the PSCHE programme for students, throughout the year a number of Information Evenings are arranged for parents to find out about the Sixth Form, careers and Higher Education preparation. Further information on university guidance can be found here.